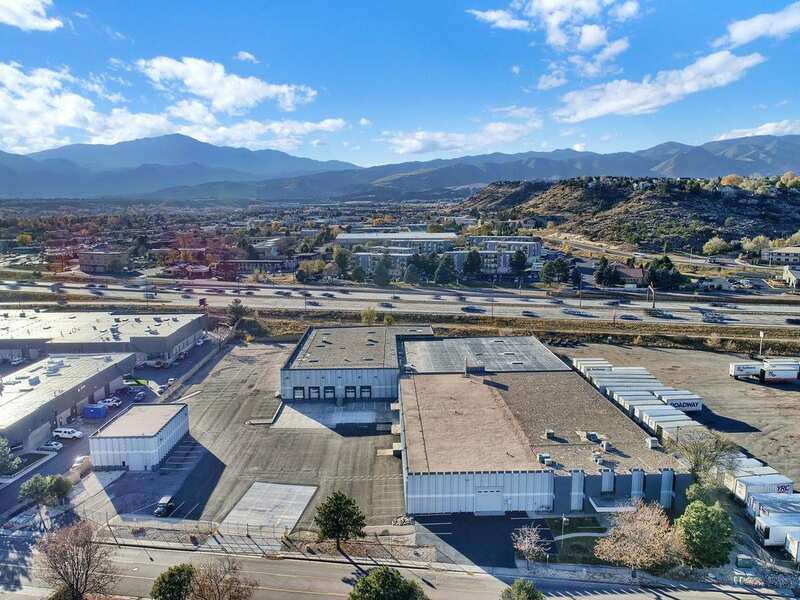 Pro Auto Space and Ding Master, which have the same parent company, leased approximately 44,300 square feet at the former Rocky Mountain Coors Distribution facility at 4710 Northpark Drive. The businesses are expanding from around 5,000 sf less than a mile from the new location. “There were several driving factors that brought them to the property,” said Randy Dowis of NAI Highland, who represented the landlord, DPC Cos., in the lease. “Obviously, you can’t replace I-25 exposure and its 135,000 cars daily, the free advertising for them with building signage, immediate access to the interstate and the central location around the corner from their existing facility. “Additionally, the ability to locate not only on I-25 but also on Garden of the Gods and I-25, which is the bull’s-eye for industrial in the market, was key,” added Dowis. Pro Auto Space and Ding Master are expected to occupy the space in 60 to 90 days, following tenant improvements. Currently the space is entirely warehouse in nature, however, tenant improvements at the building will include adding office, showroom, displays and new restrooms to the space as well as six detail bays and one or two wash bays, noted Dowis. Additionally, the tenants are adding a powdered-coat line and a paint bay, however, the space will not be a body shop or a collision shop. The tenant inked a long-term lease at the property, which went a “long way” to stabilize the building, added Dowis. The balance of the building, around 34,000 sf, is available for lease and is targeted for a synergistic, complementary tenant, such as a custom wheel distributor company or auto parts and accessory company, for example, added Dowis. Pro Auto Space and Ding Master will occupy the newer portion of the building, constructed in 1999, which features mostly 22-foot-clear ceilings and is fully sprinklered. The building also includes dock-high and grade level loading doors. The balance of the property was constructed in phases in the 1970s. The 4-acre property includes a “tremendous” amount of parking as well as a 2,400-sf building on the site, which will be an intake building for the tenant, offering drive-thru capacity. In addition to their Colorado Springs location, Pro Auto Space and Ding Master have a Denver area facility.